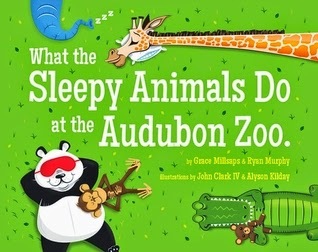 What the Sleepy Animals Do at the Audubon Zoo by Grace Millsaps and Ryan Murphy - Thanks to Novel Novice, I won a signed copy! My little guy is going to love this book. 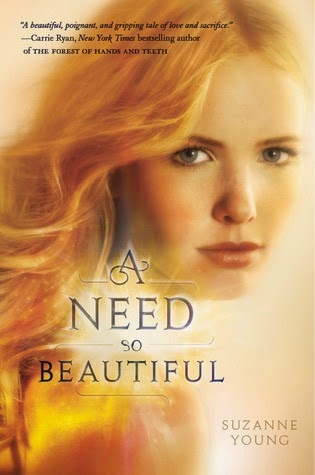 A Need So Beautiful by Suzanne Young - Thank you Novel Novice for the signed copy! 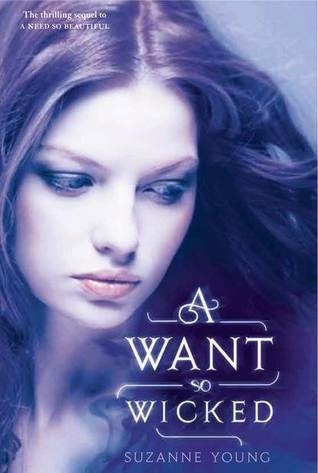 A Want So Wicked by Suzanne Young - Thanks to Novel Novice, I also won a signed copy! Congrats! 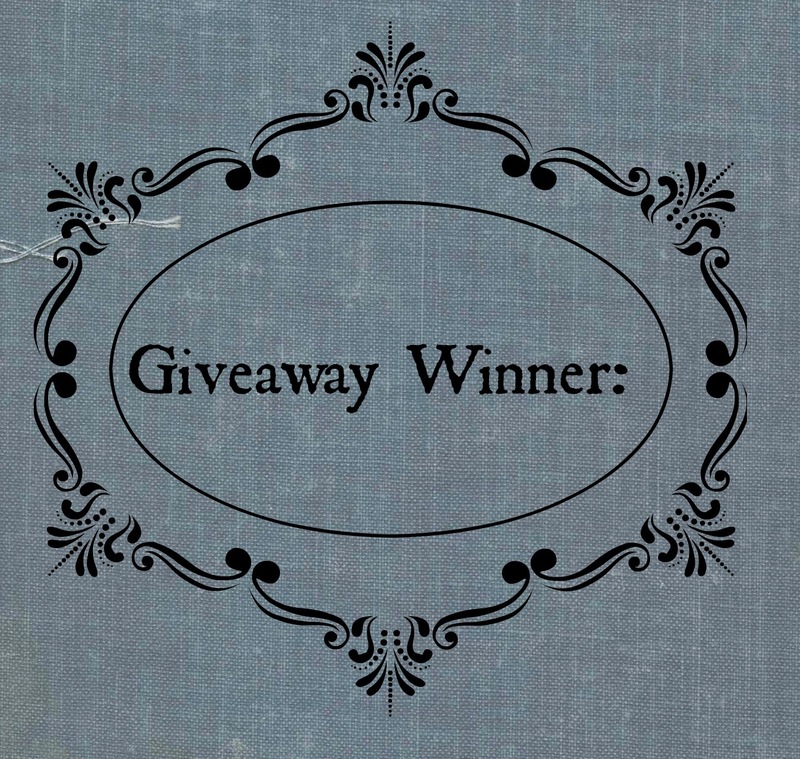 I hope you guys enjoy your books and thanks for entering my giveaway! So what do you guys think? Have you read any of these books? Let me know! This meme is hosted by Tynga at Tynga's Reviews. Kiss of Deception was excellent. You got some interesting books this week. 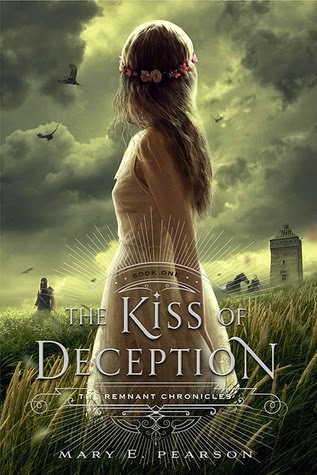 I hear that I won't be disappointed by Kiss of Deception…can't wait to read it. Thanks for visiting, Grace! 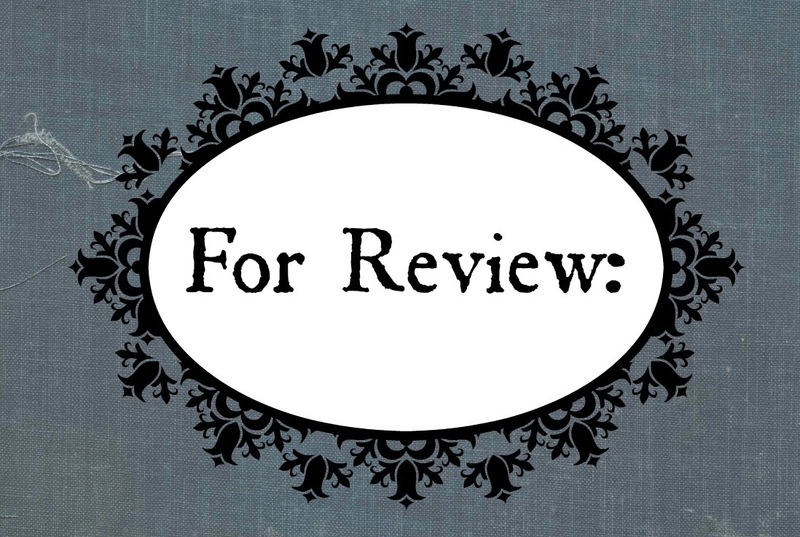 I really liked Kiss of Deception and I hope you will too! I hear it's fantastic and I'm glad you enjoyed it as well. Can't wait to start it. Thanks for dropping by, Christina! Great Haul!! 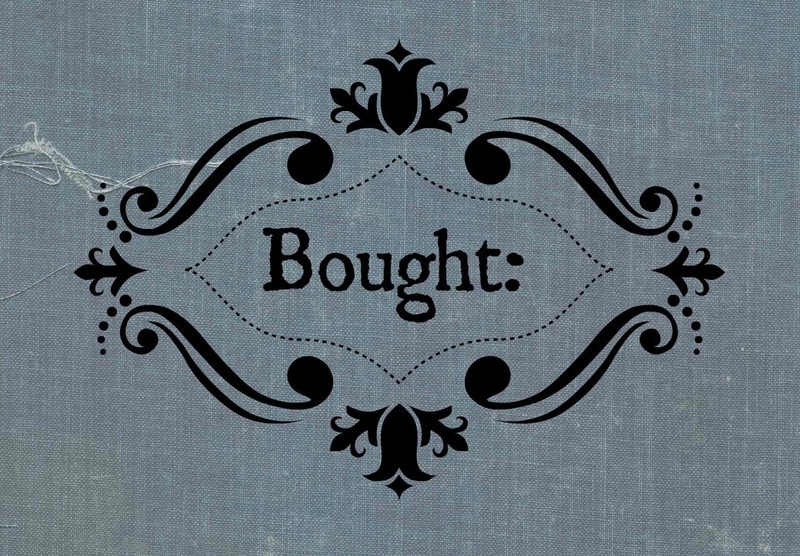 Made for You is definitely on my TBR list. I will have to look for your review. I hope you enjoy all of your new books. Thanks, Jacque. Made For You sounds like a real page turner. Thanks for visiting! Aw I love the title of the picture book. So cute. 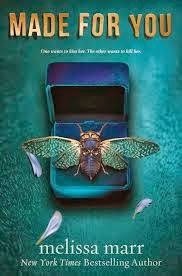 I'm about 150 pgs into Kiss of Deception and loving it so far! I got a copy of Made for You, too, this week! Hope we both enjoy it! The picture book is adorable. My little guy loves it! I hear Kiss of Deception is fantastic. Can't wait to start it! Thanks for visiting, Becky! Glad to hear you enjoy it! Looking forward to it! Thanks for visiting, Fiza! I have heard such awesome things as well….definitely looking forward to it. Thanks for dropping by! Made for you looks fab!! Thanks, Anna! Made For You sounds fantastic….I hope it doesn't disappoint. Thanks for visiting and being a new follower. I appreciate it! Fabulous books! 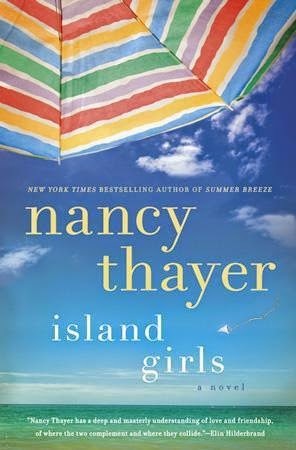 Island Girls looks great, and LOVED The Kiss of Deception! I know!! 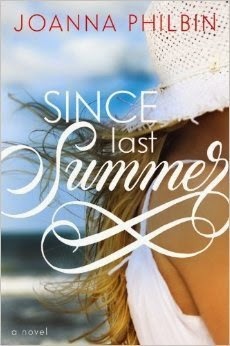 I am obsessed with that cover…take me there! haha. Everyone seems to love Kiss of Deception..can't wait to read it! Thanks for visiting, Lea!